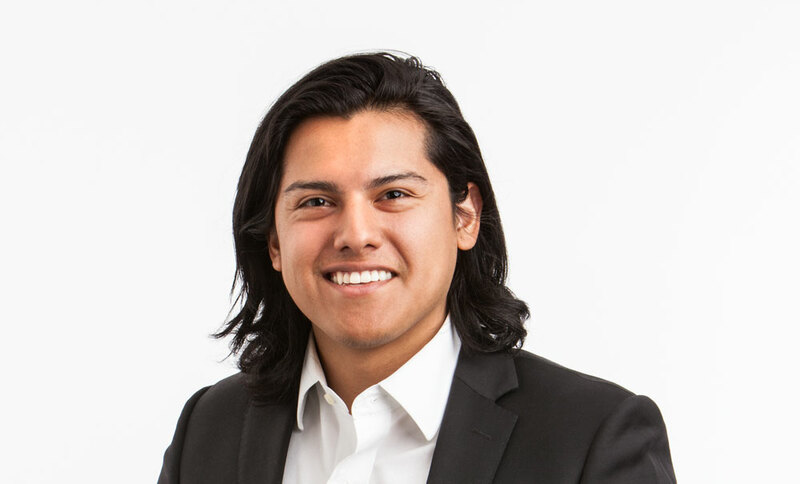 Sam Lopez knew he wanted to be an architect from a young age, and has been around architectural offices since boyhood. A senior drafter at Curtis Miner Architecture, Sam is currently an architectural student at the University of Utah. He previously completed drafting courses at Utah Valley University and has three years of work experience as a draftsman and 3D modeler, focusing on construction documents. He is proficient in Revit, AutoCAD, Lumion, and 3DS Max. Sam’s hobbies include traveling, sketching, photography, and language: in addition to his native English, he speaks Spanish and French. He is a huge fan of soccer and basketball, and of spending time with his wife, Krystina. Welcome to Sam Lopez, who recently joined us as a Senior Drafter. Sam is pursuing his degree at the University of Utah. He brings his skill in Revit, AutoCAD, Lumion, and 3DS Max.